In Global Sisterhood, we RISE together! Navaratri, meaning "9 Nights" is the Hindu celebration of the power of the Goddess. 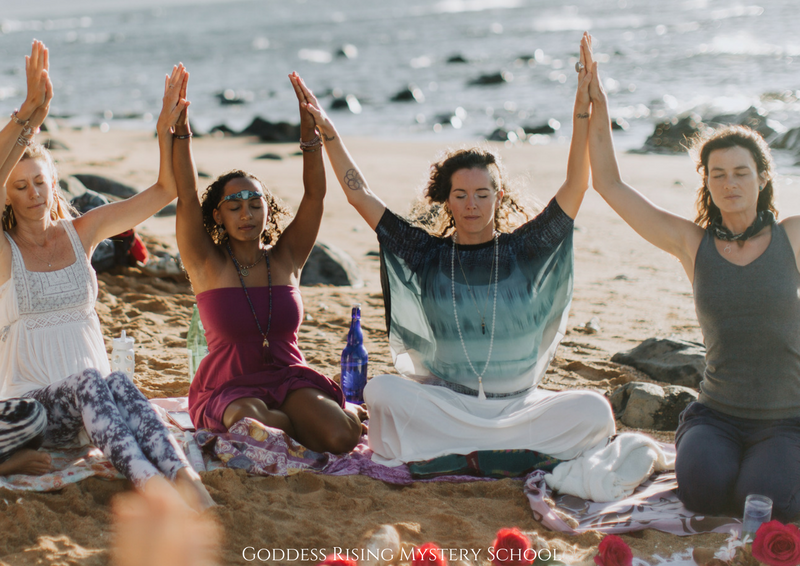 As a global sisterhood on the planet at this time, WE are being called to RISE in our Leadership to BE the Goddess as embodiments of Peace, Justice, Equality, Beauty, and Celebration. And to lead our lives with Grace, Courage, Compassion, Clarity, and Confidence. 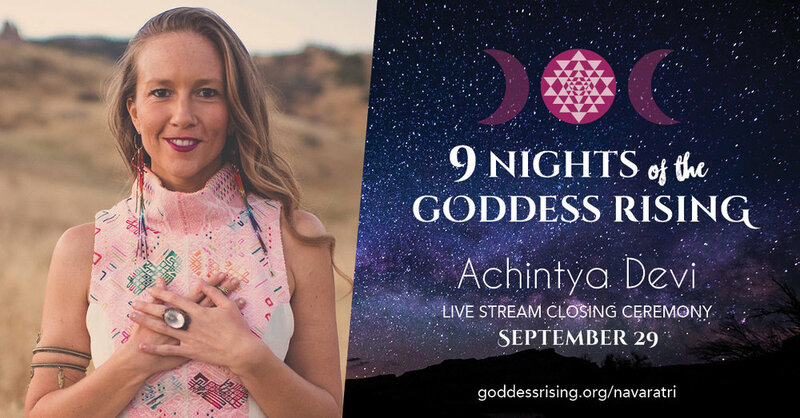 For these 9 Nights the power of the Goddess will amplify in your life through nightly ritual and conversations with soulful women leaders from around the world. Join us as Durga comes alive in her forms of Kali, Lakshmi, and Saraswati. This exclusive series is available for a limited time. When you register, you will get a link to all the information you need to join us live or access these powerful interviews for free within 24 hours of their live broadcast date. The entire series will be available as a gift if you join us for the new quarter of Moon Sisters Temple beginning October 3rd! 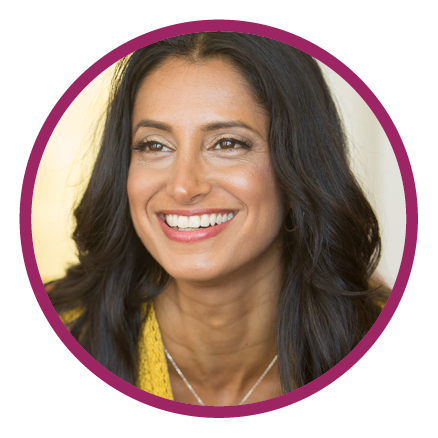 Achintya Devi is the Founder of Goddess Rising, a Global Priestess Sisterhood and School of Women’s Wisdom & Moon Mysteries dedicated to activating and empowering Sacred Feminine Leadership within women worldwide with an Online Global Moon Sisters Temple, Priestess Mentorship & Pilgrimages, Retreats & Gatherings, and co-facilitating Moon Priestess Trainings & Facilitation Certification and a Moon Temple / Red Tent Collective. As a Moon Priestess Mentor, Womb Keeper, Wholistic Health Practitioner, Acupressure Therapist and Kundalini Yoga & Meditation Teacher, she is especially passionate about women reclaiming their Feminine Power with Goddess Mysticism, living in rhythm with the Moon & their Womb Wisdom and rising together in sisterhood to live our collective legacy as Sacred Leaders in this era of great Planetary Awakening!